Need someone to head a project or plan an event? 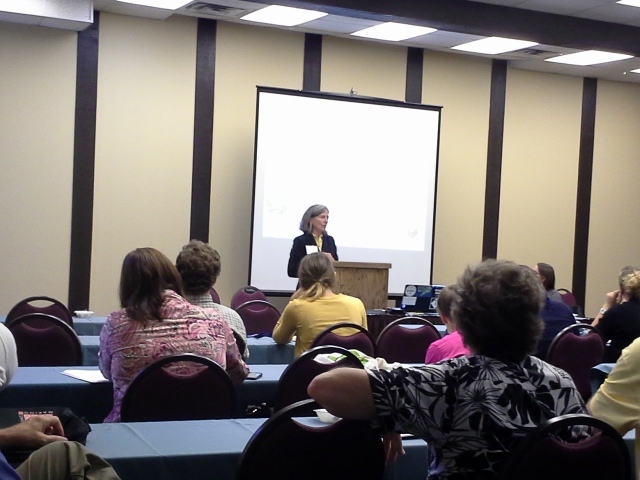 From big to small, I have 9 years of experience planning, coordinating, managing and implementing a variety of projects and events for nonprofits, government agencies and businesses. SOME OF THE PROJECTS AND EVENTS I’VE HAD AN OPPORTUNITY TO PLAN, DESIGN, COORDINATE AND MANAGE. Background: In 2008, Minnesotan’s voted and passed the Clean Water, Land, and Legacy Act (the “Legacy Amendment). It is funded by a 3/8 percent increase in state sales tax. State and regional parks receive 14.25 percent of the funds generated from the Amendment (that’s over $300 million to date!). 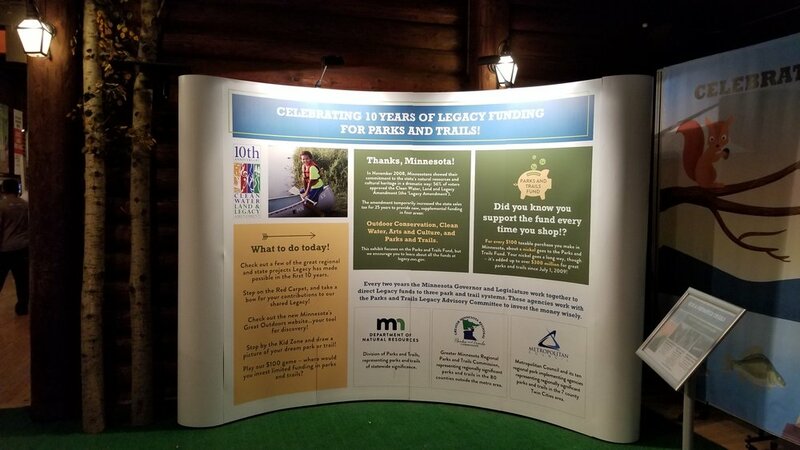 To celebrate the 10-year Anniversary of the Legacy Amendment, we will be putting together a “Legacy Exhibit” at the Minnesota State Fair in the DNR Theater Room (2018 and 2019). 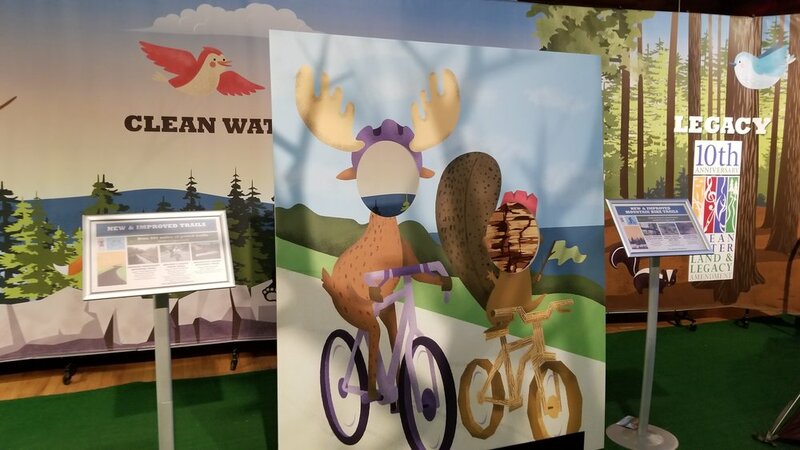 The Legacy Exhibit is a joint effort and collaboration between the Minnesota DNR State Parks and Trails, Metropolitan Council, and Greater Minnesota Regional Parks and Trails Commission. 1. 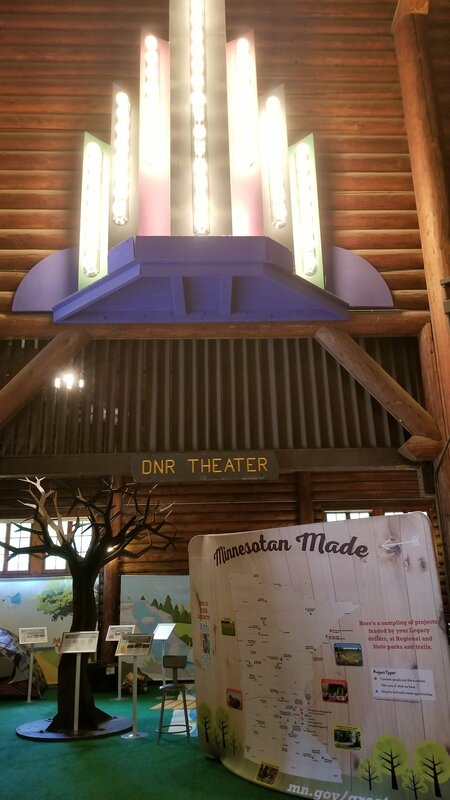 The exhibit’s goal is to celebrate, educate and listen (gather feedback), in a fun, shareable, and interactive way, that breaks the predictability of what people typically expect to find in the DNR building. 2. Raise awareness of the Legacy Amendment. 3. Give people a better understanding of what the Legacy Amendment is and what we have been able to do because of it, so they will vote for it again in 15 years. 4. 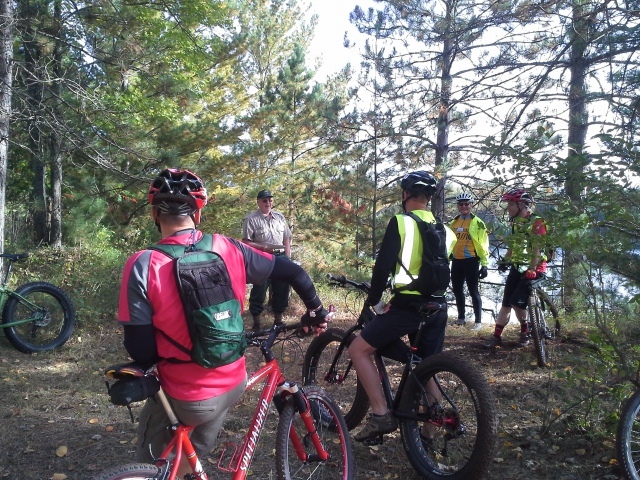 Have a better understanding of what people would like to see us doing more of in Minnesota’s parks and with our trails, based on feedback we receive. Tasks: Develop messaging that meet the needs and goals of the exhibit, design layout and elements, develop mobile elements, act as liaison between partners, set up and facilitate meetings, exhibit set-up/prep and take-down, volunteer/staff training and scheduling for 72 shifts, final report and presentation to the Legacy Committee and partners. Budget: $84,640; Project successfully completed with a budget of $56,555 (or $28,085 under budget). Over the 12 days of the Fair, we had roughly 17,000 people walk through the room and over 11,000 actively engaged (voting). 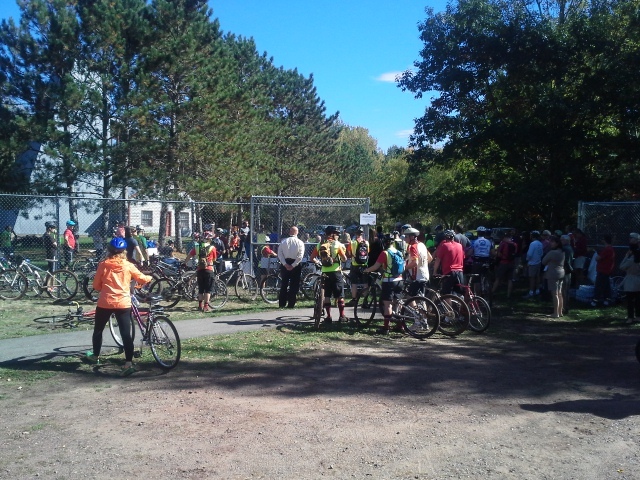 PedalMN is an unprecedented collaboration of committed organizations working to put more people on more bikes more often in Minnesota. 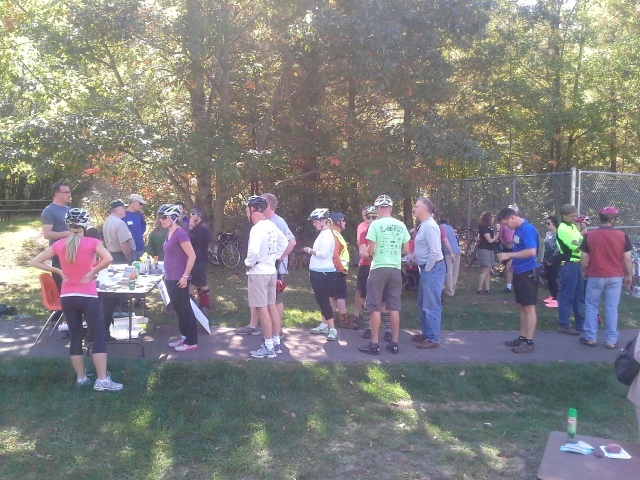 The partnership includes Explore Minnesota, the Minnesota departments of Health, Transportation and Natural Resources, the Bicycle Alliance of Minnesota, the Parks and Trails Council of Minnesota, the National Park Service, and sponsorship by HealthPartners. For this collaboration to grow sustainably, we need communities, trail organizations, parks, bike shops and clubs, tourism businesses, schools and city, county and state agencies to spread the word about PedalMN. 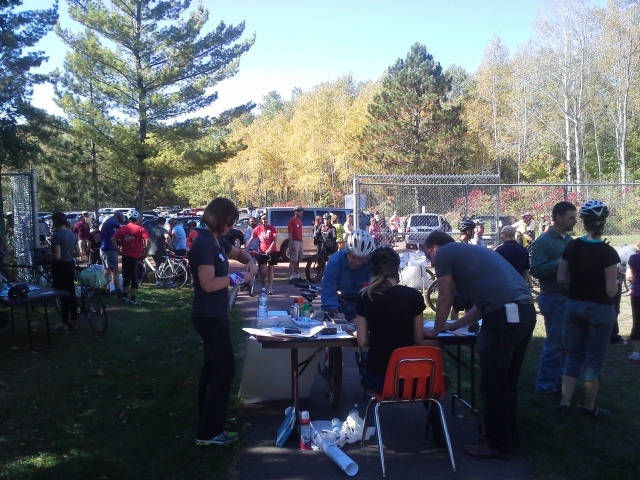 Goal: Bring city and government officials, clubs, businesses and organizations together for a 2 day conference in Cuyuna, Minnesota, to eductae and raise awareness about Minnesota’s biking community, resources and opportunities. 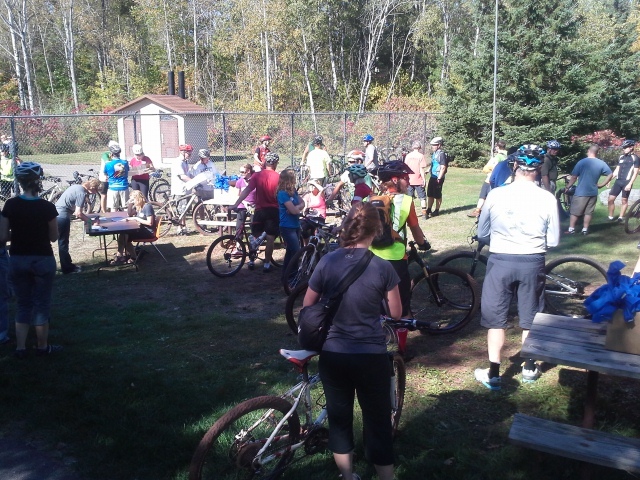 We also planned a half-day mountain bike ride broken into four different groups based on skill level, to showcase the $2 million dollar mountain biking project that had recently been completed in Cuyuna. Objective: In 6 days, train in seven new employees and manage the set-up of the footwear department prior to the Grand Opening in Little Rock, Arkansas.